Kevin is an actor, producer, and director best known for his starring role as Hercules in "Hercules: The Legendary Journeys" television series, and as Captain Dylan Hunt in the TV show "Andromeda”. He has also starred in many other TV series and in over 60 movies. Some of those films include "God's Not Dead", "Let There Be Light" and the brand-new family film “Bernie the Dolphin”. 2019 will see the release of five more movies including, “One Nation Under God” and “Miracle in East Texas” based on a true story set in 1930. Serious health setbacks changed his life, during his Hercules years, and lead him to author the widely praised book "True Strength: My Journey from Hercules to Mere Mortal—and How Nearly Dying Saved My Life", which recounts his painful journey to recovery. Kevin is married to actress Sam Sorbo and they are outspoken in their support of homeschooling. They live in California where they homeschool their three children, Braeden, Shane, and Octavia. 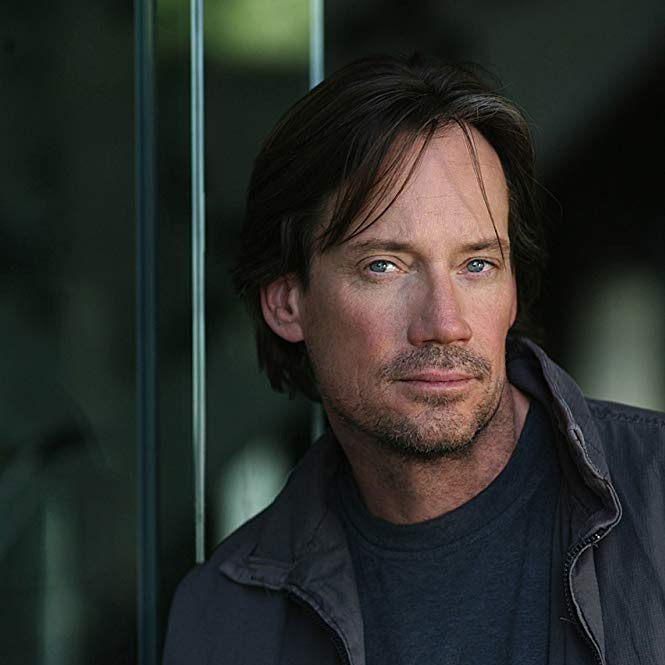 Join Kevin Sorbo as he recounts the costs of being vocal about his faith in the secular world of Hollywood. Through interesting quips and insightful self-dialog, he will share what he lost and—more importantly—what he gained. His journey has taught him what we all can do to strengthen faith within family and community and he’ll share his heart openly in hopes that you might find insight for your journey as well.